When a storm hits, it can be damaging to your home. Sometimes, the repairs are minimal but unsightly. Other times, storm damage is significant and requires emergency storm repair. Either way, SPC Construction and Roofing is prepared to help you restore your home or business. Hail and wind are the most common causes of roof storm damage. Large chunks of hail can result in bruised shingles, busted window screens, broken fencing and dented gutters. Although not all of these issues are emergent, they are unsightly. Wind can take shingles right off your home or carry away other pieces of flashing. Storm repair is especially critical when multiple shingles or actual pieces of the roof structure have blown away. In these instances, repairs must be made as soon as possible. That’s when SPC, as your emergency roof repair experts, is ready to assist. 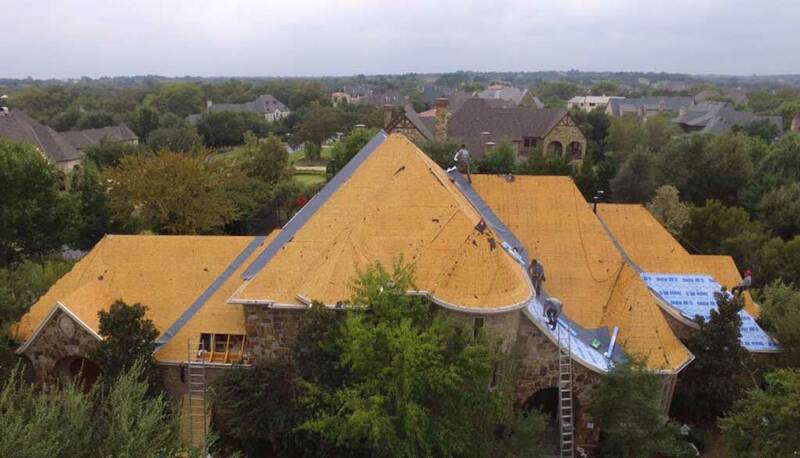 Following a storm, SPC Construction and Roofing comes to your home or business to do a full inspection of your roof and other parts of the structure. We will also work with you if you have an insurance claim. We’ll be sure to communicate with your policy provider to ensure you get the best return for the damage your home has suffered. Since we're certified installers for multiple manufacturers, that means you’ll be getting the best roofing restoration in the area. We’re committed to restoring your home or business to its proper function and making it look great! Call us today to learn more.